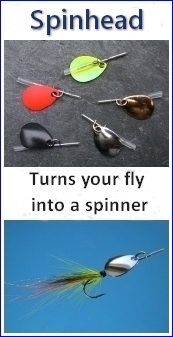 The Mallard and Silver is one of the simplest, and, in my experience, most effective of all single hooked sea trout flies. 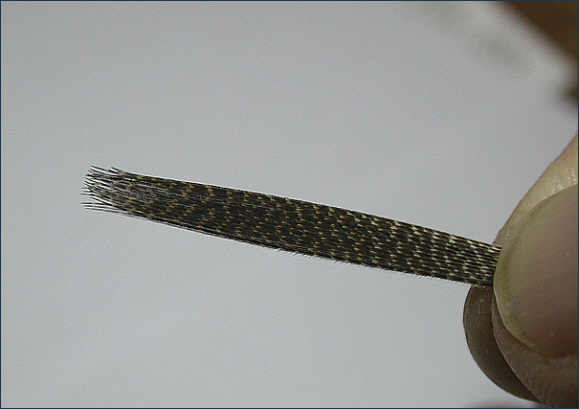 It can be dressed conventionally with a silver tinsel body or, as here, on a hook with a bright silver of nickel silver finish. 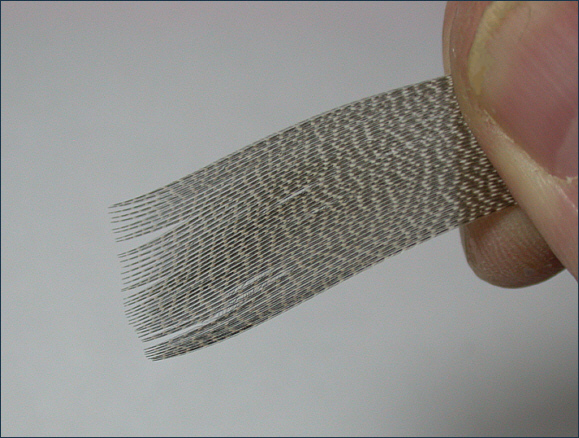 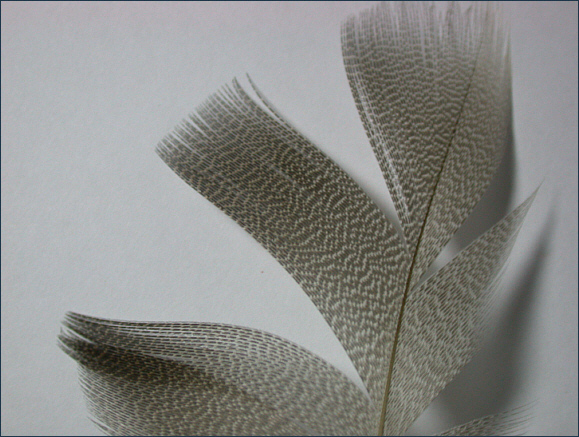 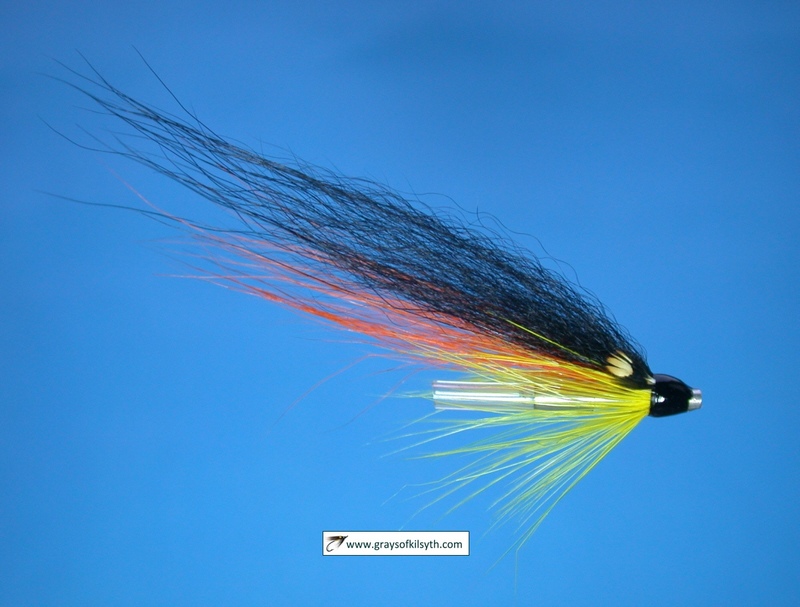 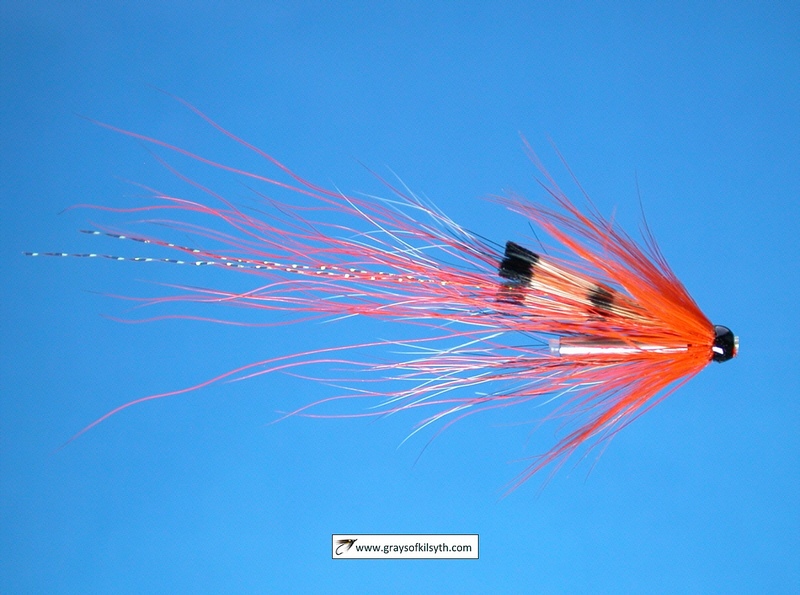 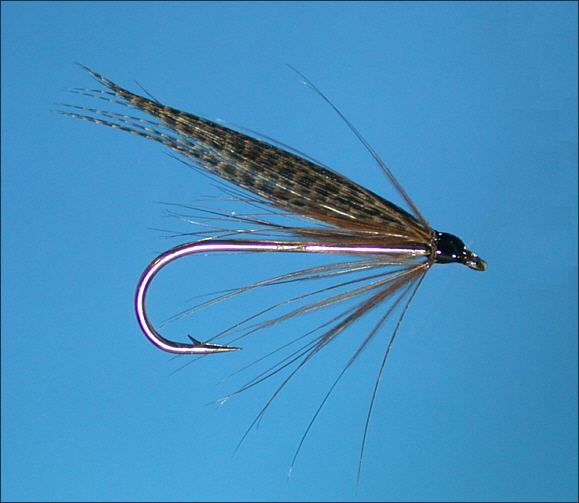 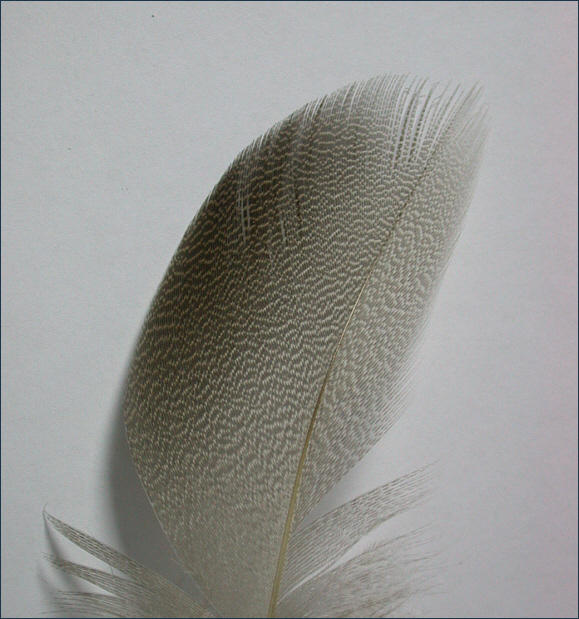 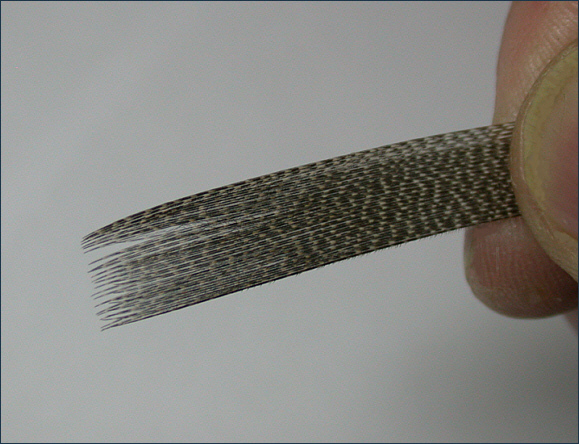 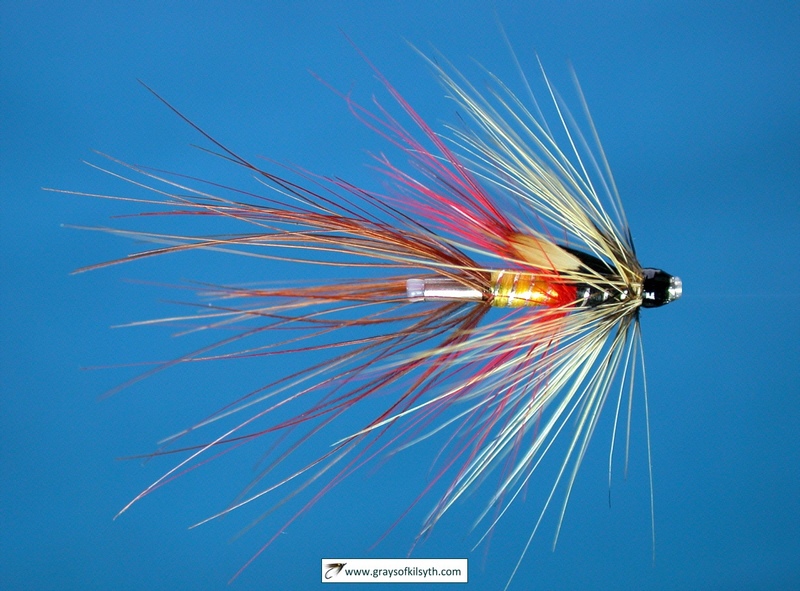 For a fly intended for use during the hours of darkness, the hackle colour is of little importance, as sea trout can no more distinguish colour at night than we can. 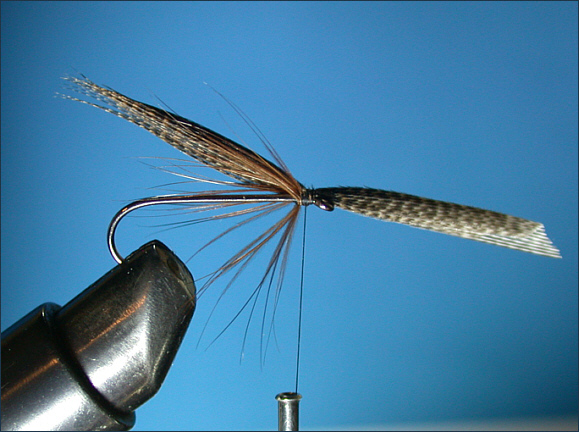 I have used here a brown hen hackle.